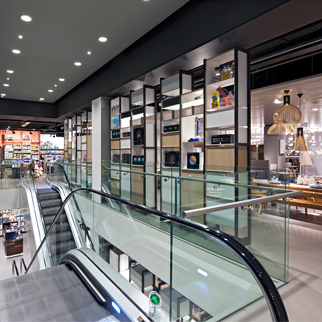 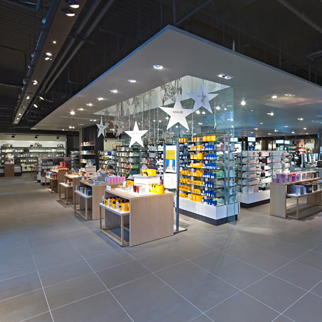 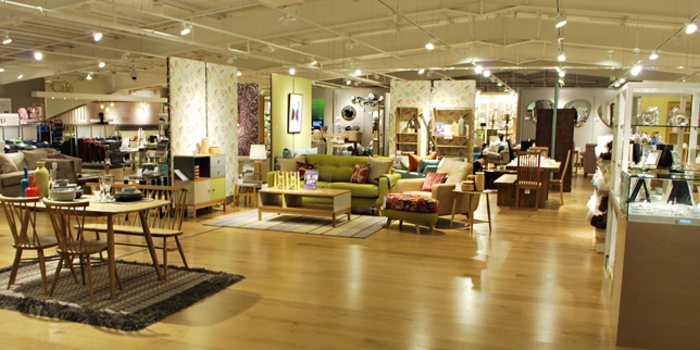 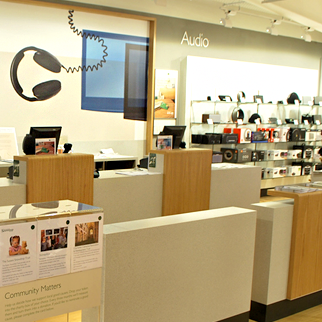 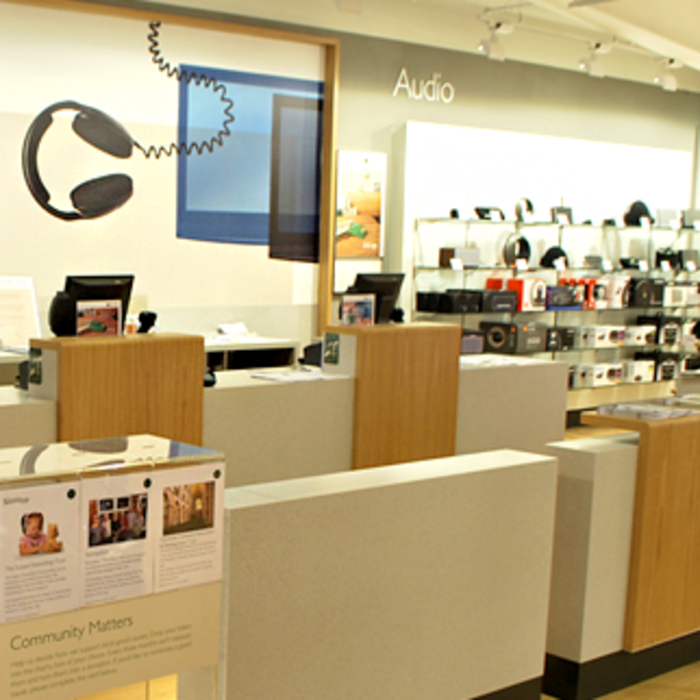 Wren was responsible for developing and implementing the new interior concept for the first of a new format of mid-size department stores for the Partnership. 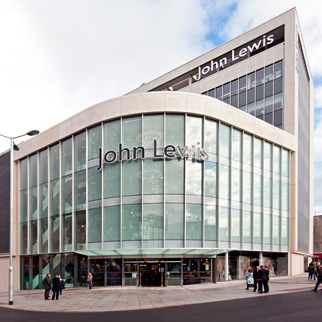 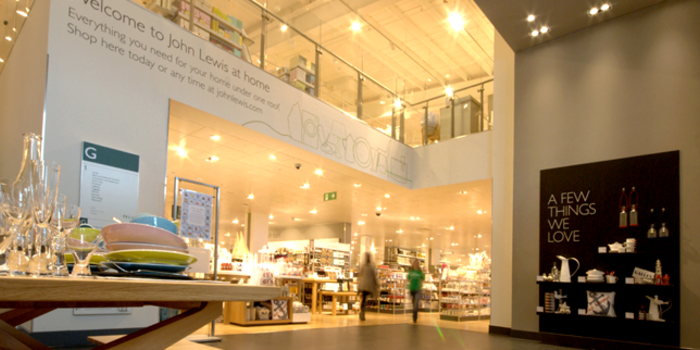 This new shop involved the extension of the former Bobby’s/ Debenhams store in Exeter, built in the 1960s and is the first for John Lewis in the south west of the UK. Total sales area is 70000 sq ft over five levels with a cafe restaurant and terrace above.